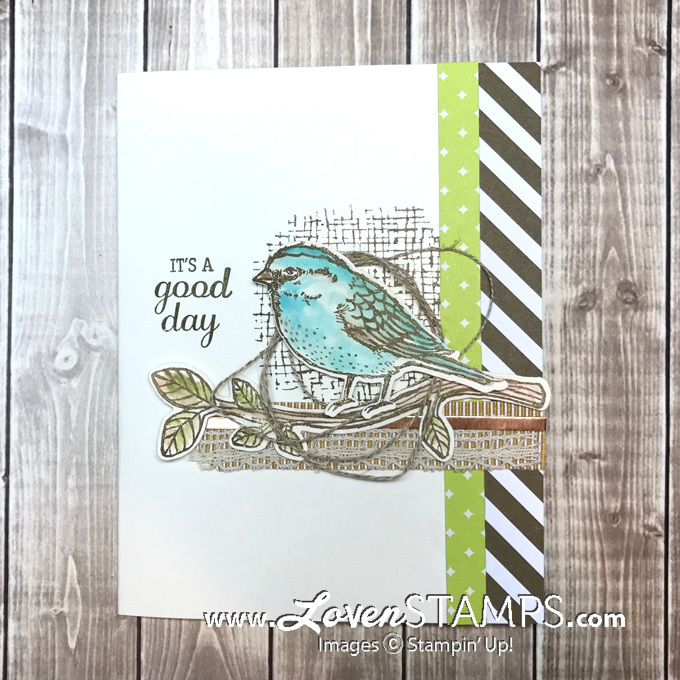 Welcome to the Crazy Crafters Blog Hop with Meg Loven! How exciting to be hopping with Meg! I really love her eclectic style & layering. 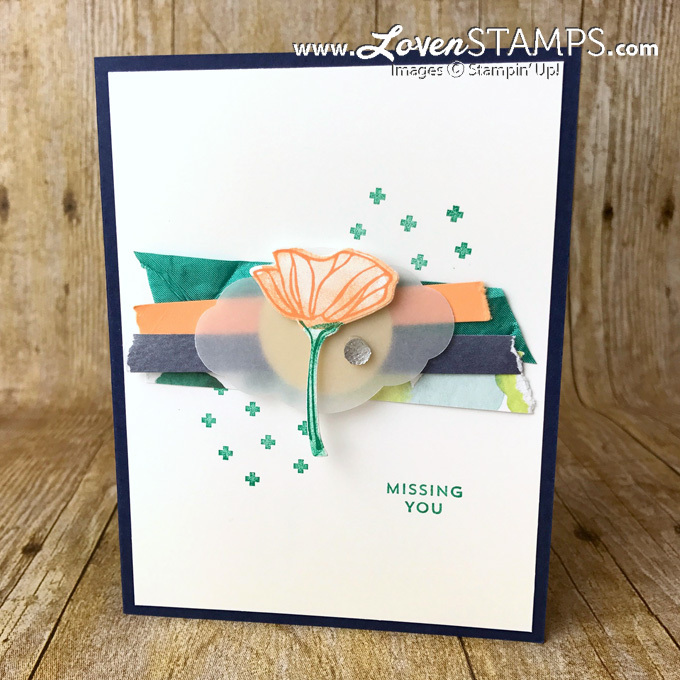 Here are a couple of cards of Meg's that I like. 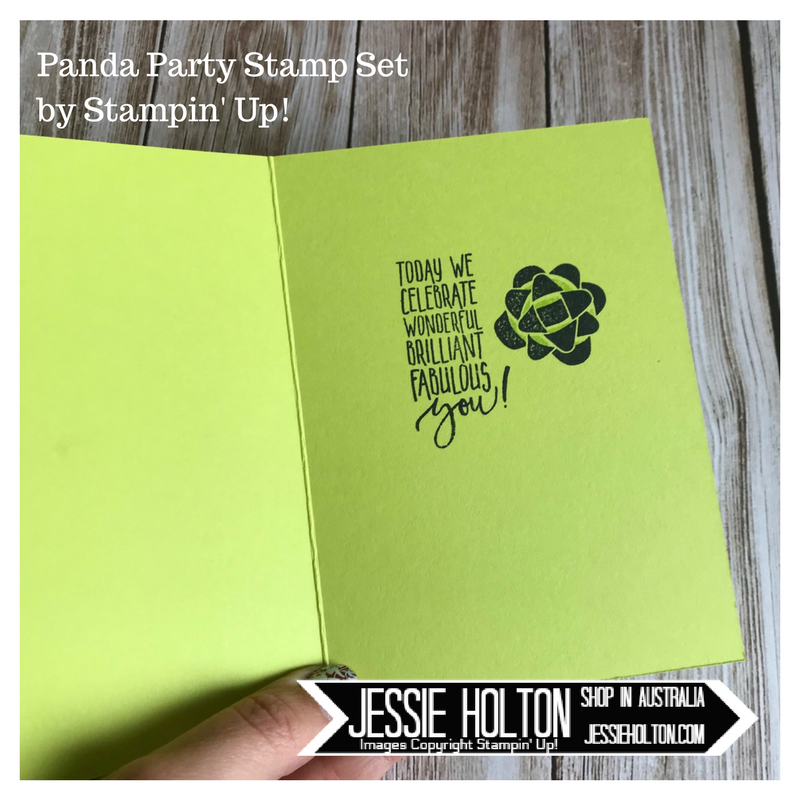 Sometimes a card doesn't turn out anything like you intended, but these pandas from the new Sale-A-Bration catalog (going live on 3 January) are sooooo cute! So I've gone with it anyway haha! I also took the chance to use up some of the Cheers to the Year Specialty DSP & do some sponging on it to make the fireworks different colours. I really like this pop of colour. I have kept all the colour to a minimum, just using Lemon Lime Twist. 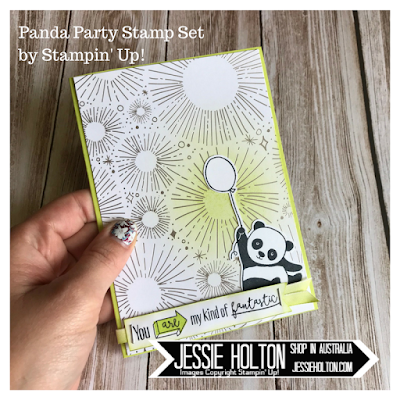 The panda is from the new Sale-A-Bration Party Pandas Stamp Set (fussy cut) & the sentiment is from the new Yay You Hostess stamp set. 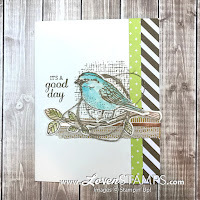 The sentiment & images on the inside actually come from another new stamp set called Picture Perfect Birthday. I just love the fonts in this set. All these stamp sets go live on 3 January. 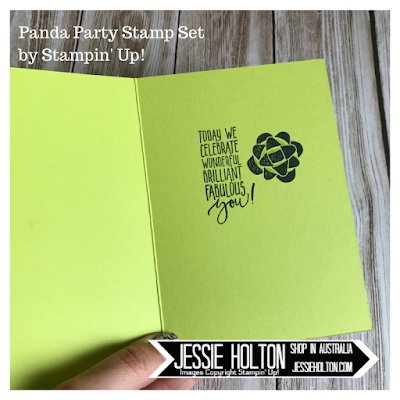 You can earn Sale-A-Bration stamp sets free with every $90 increment you order.